One Body Collaboratives, in partnership with Transform Rockford, is excited to announce it is hosting its second annual Day of Compassion Event on Saturday, September 29 from 9:30 – 11:30 AM at Trinity Learning Center (TLC), located at 207 North First Street, Rockford. The event is an opportunity to demonstrate the importance of collaboration and alignment of resources to meet needs of individuals and families. One Body Collaboratives currently partners with 16 churches in the region that host Gap Ministries which distribute items to those in need in the community. Residents are encouraged to attend the Day of Compassion event and donate items that are most in demand, including baby necessities, household items/supplies, school supplies/uniforms, food, clothing and more. 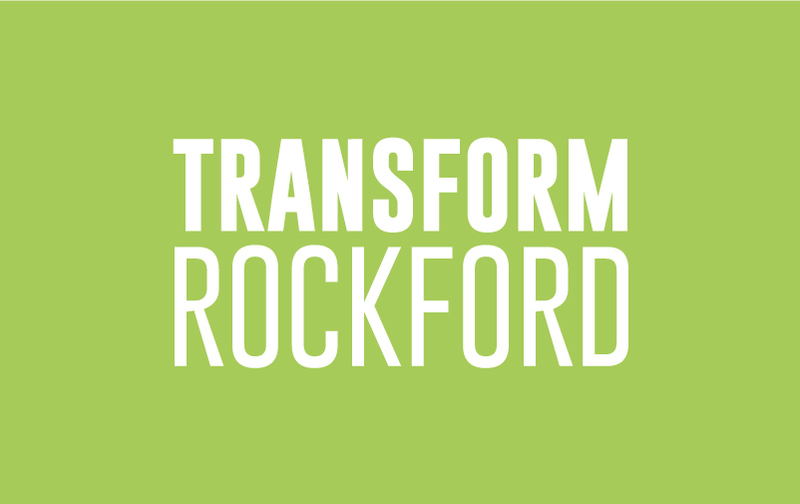 In addition, Compassionate Impacts, a Transform Rockford project, will be highlighted during the event. The project creates ways to engage the community in acts of service to help those in need by facilitating “Service to All, and Service By All.” The goal is to transform the community’s compassion by encouraging random acts of kindness to aligned efforts with impactful outcomes. A demonstration of the Compassionate Impacts software will also be available to view at the event, which provides a web-based platform for all community members to work seamlessly together to help fill existing service and resource gaps. To learn more about the Second Annual Day of Compassion Event and view a list of needed items, visit onebodycollaboratives.org or contact Mary Cacioppi at mary.cacioppi@onebodycollaboratives.org or (815) 985-1311.